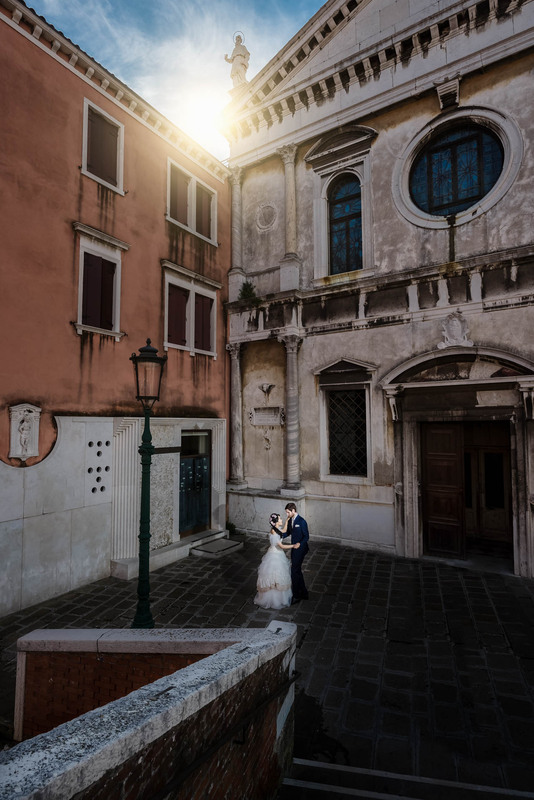 What an amazing place in autumn. 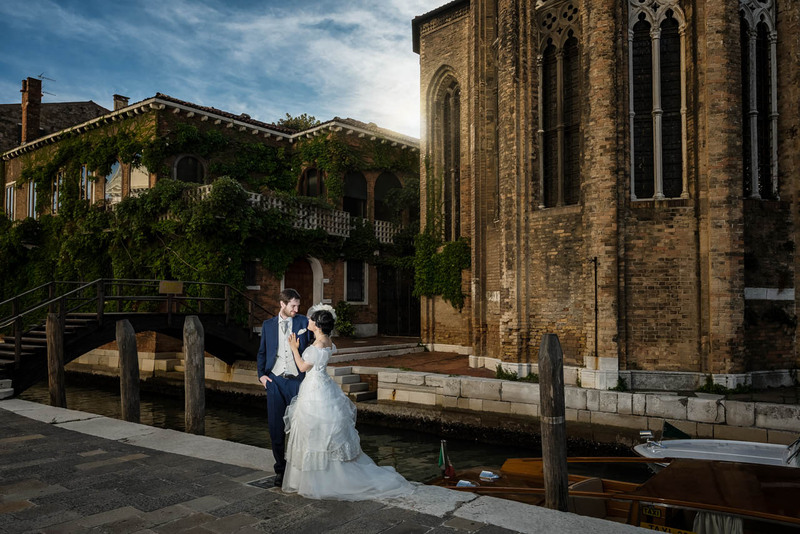 Venice is beautiful all the year but autumn is amazing. 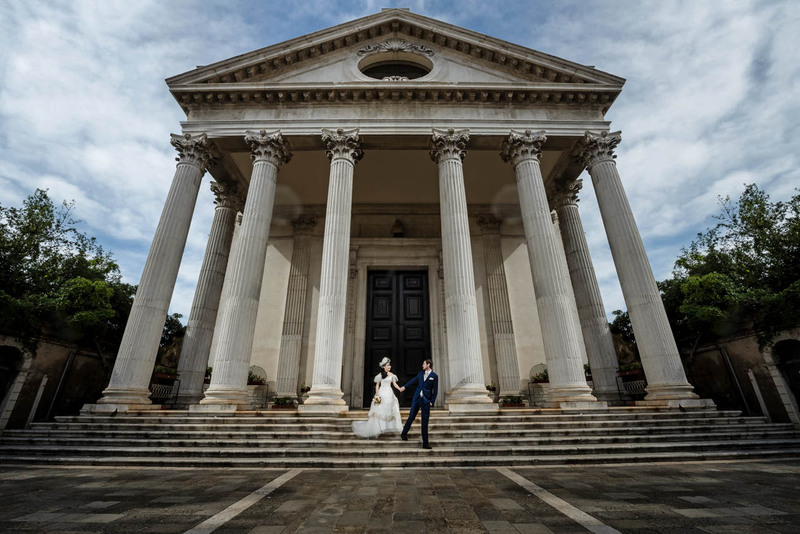 The weather may not be as hot as the summer months, but the crowds are fewer, there are some exciting festivals and events, and the occasional rain shower gives you the ideal opportunity to hole up in a bacaro (wine bar) with a glass of red. 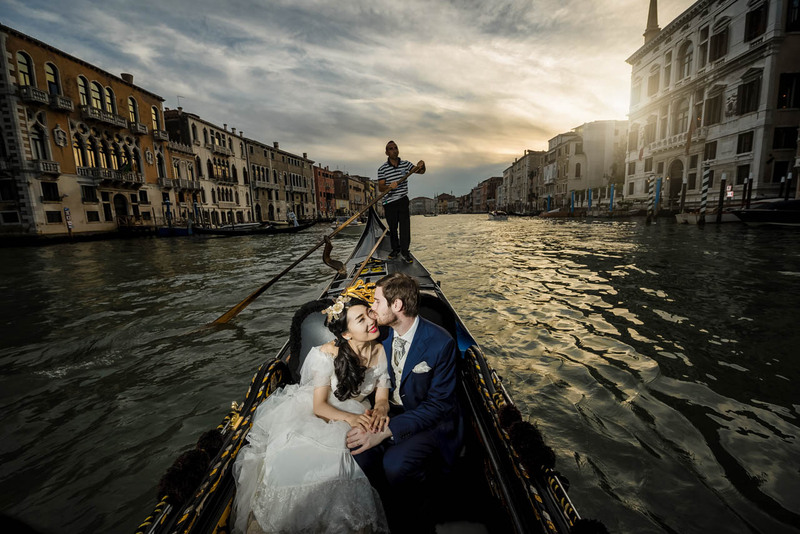 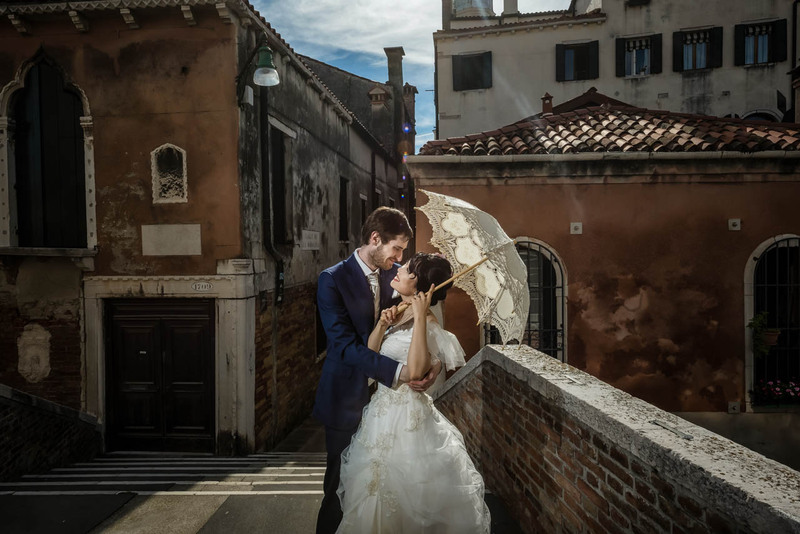 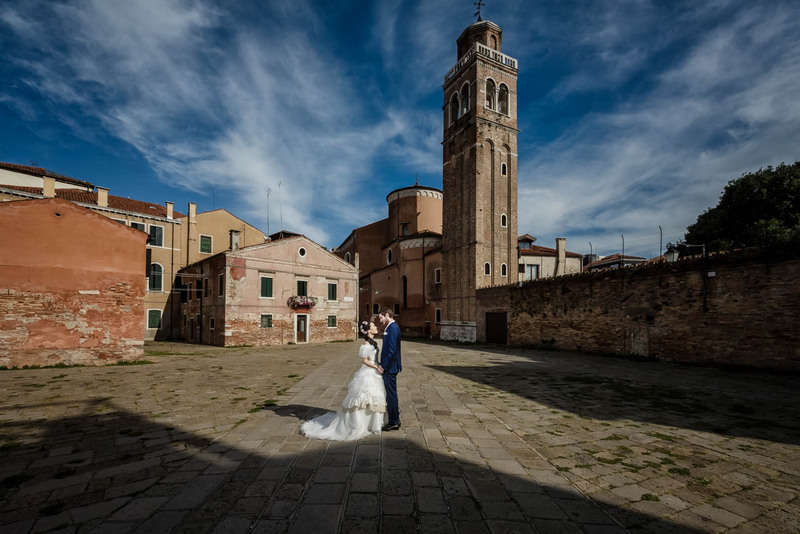 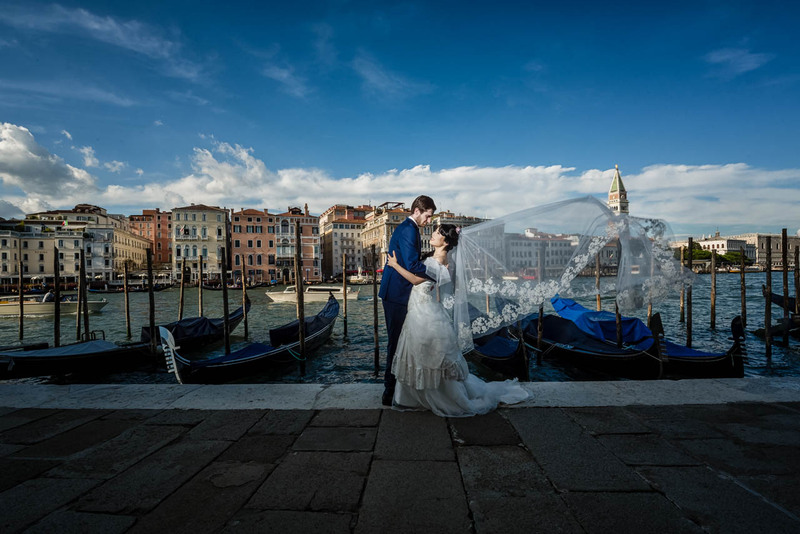 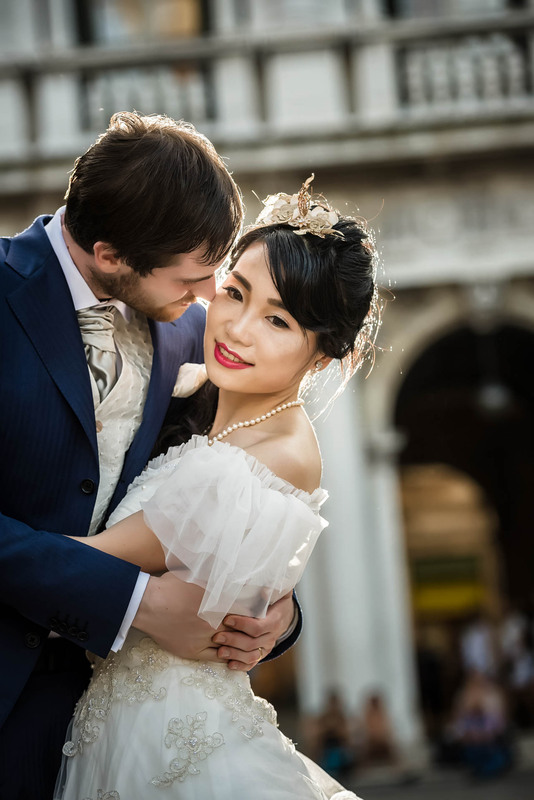 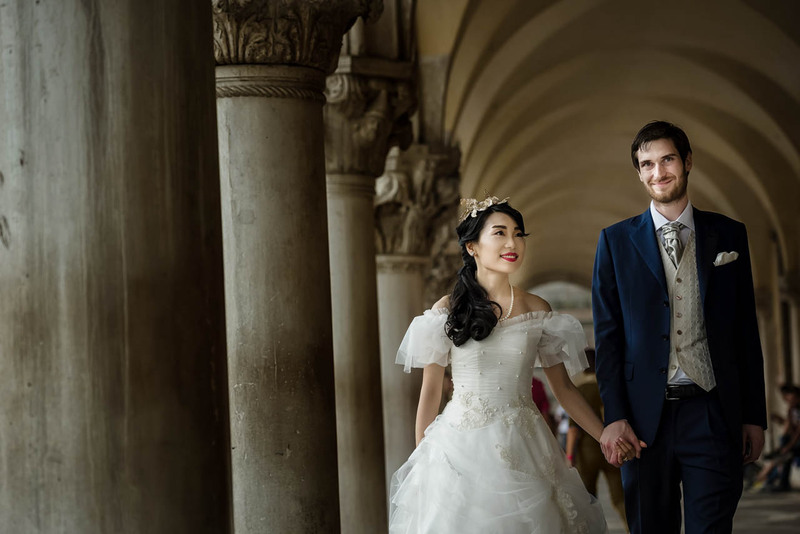 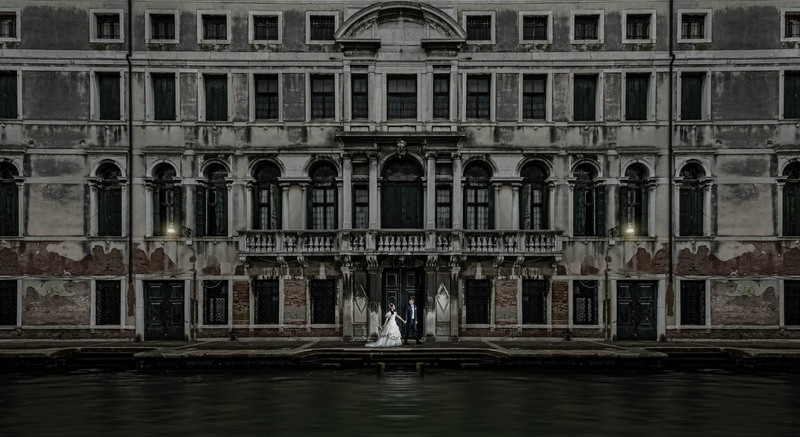 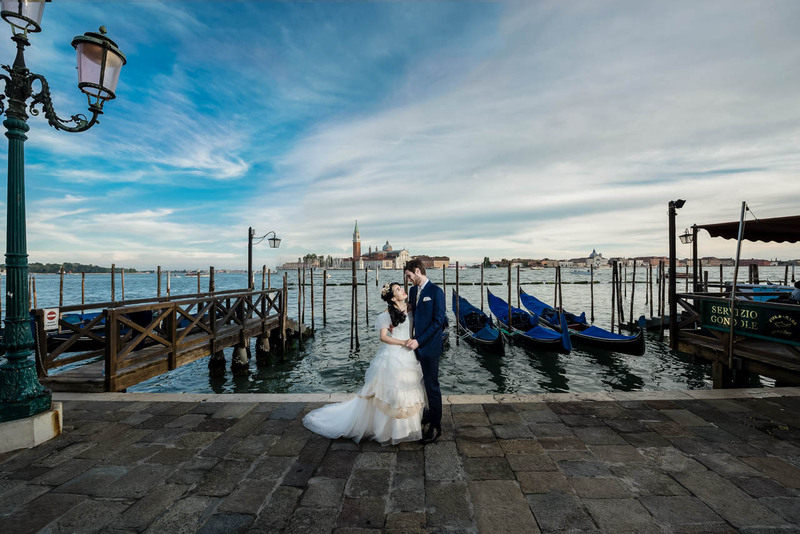 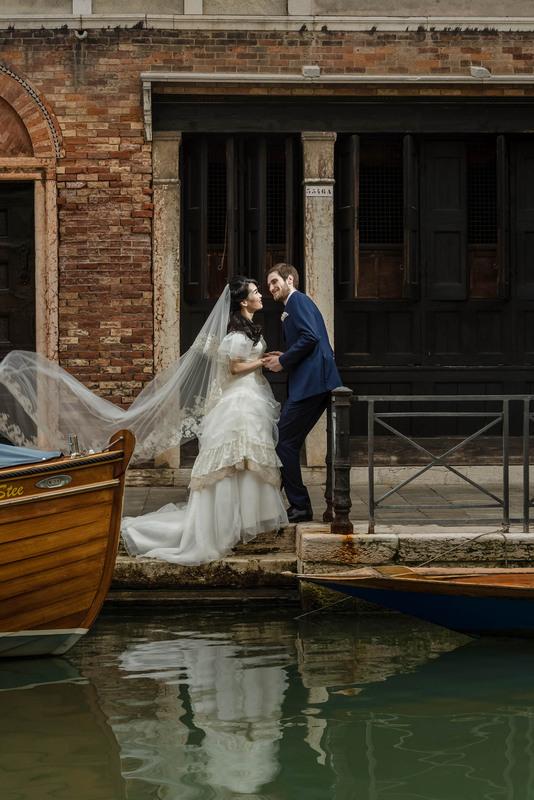 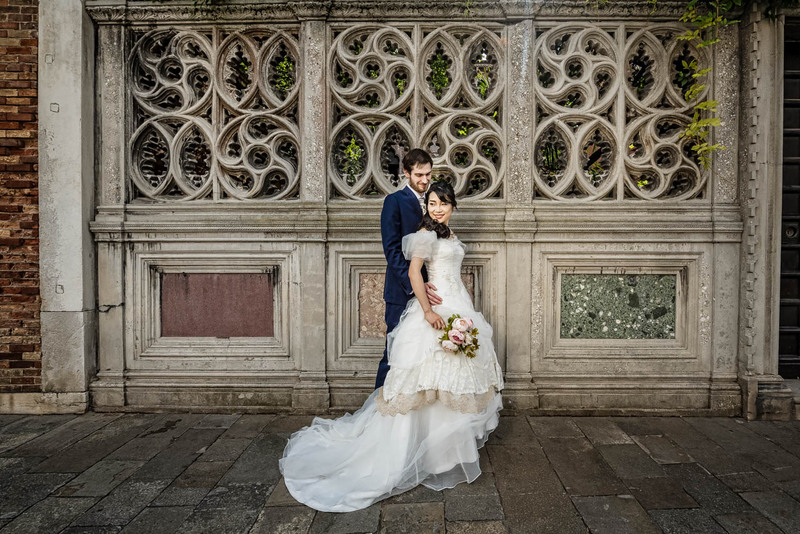 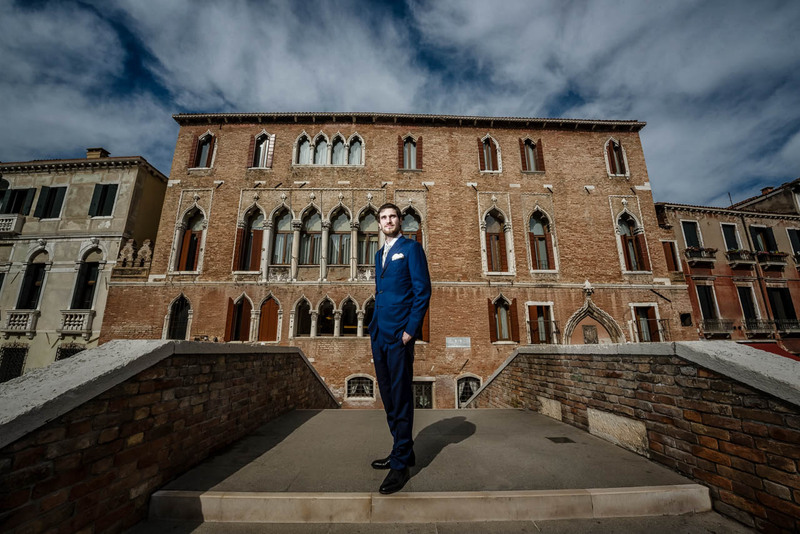 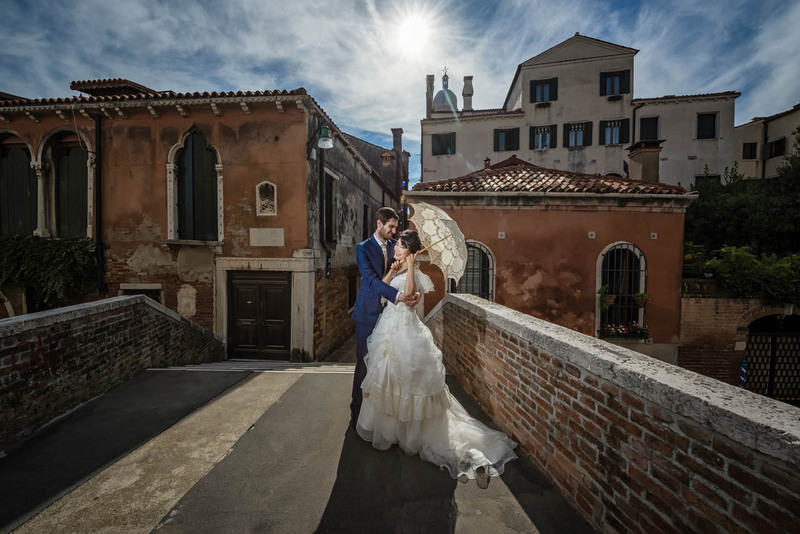 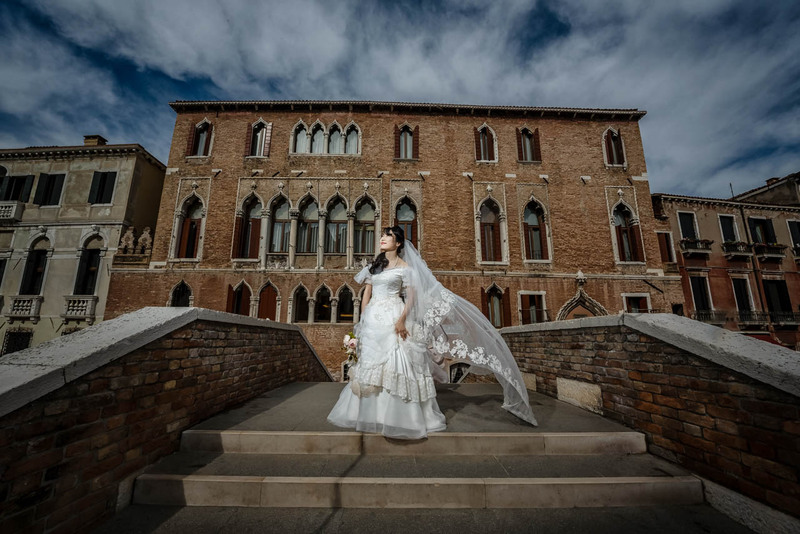 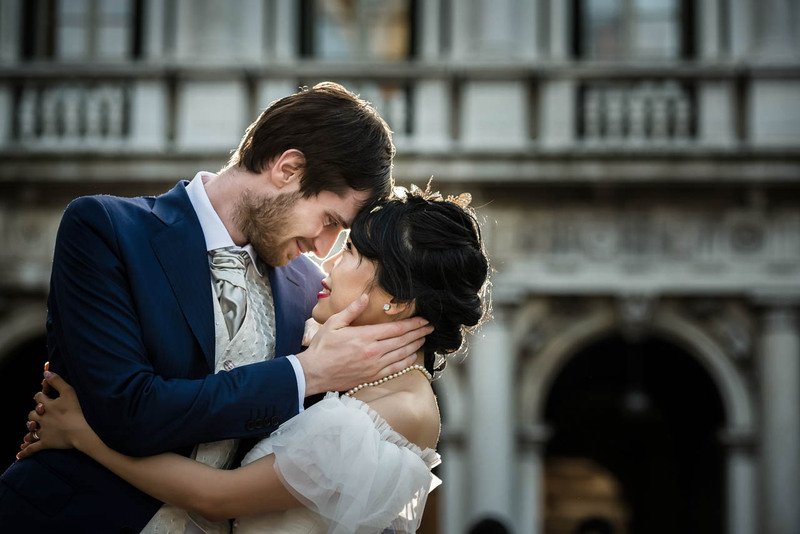 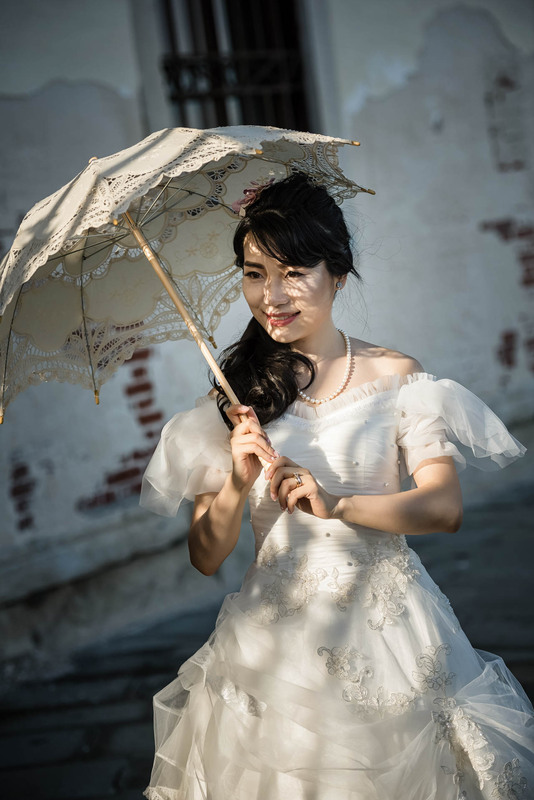 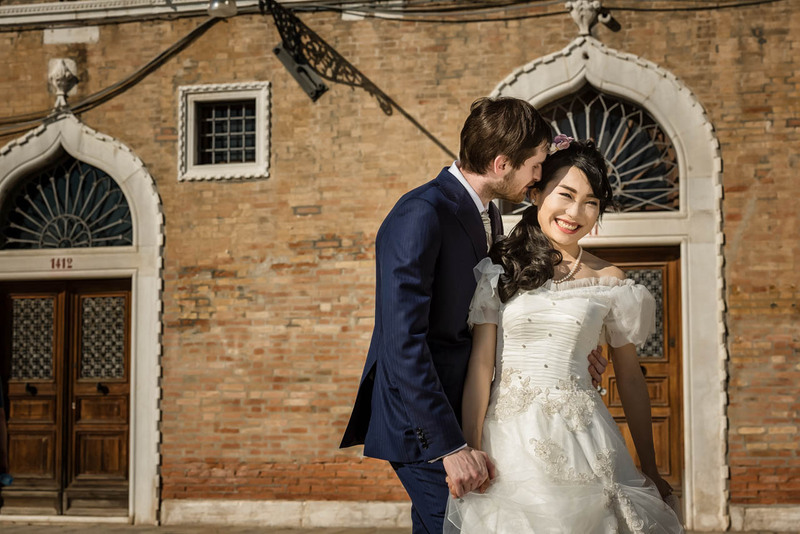 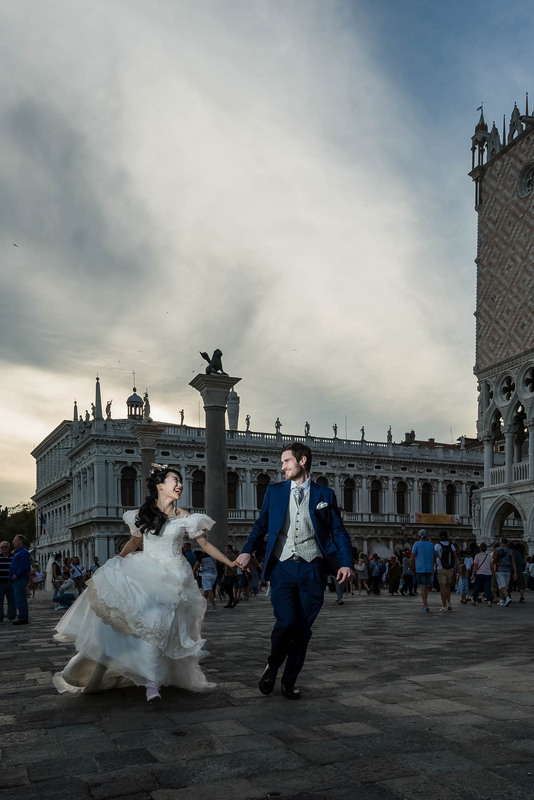 Shuya & Marco were coming to Italy and decide to have their wedding session in Venice. 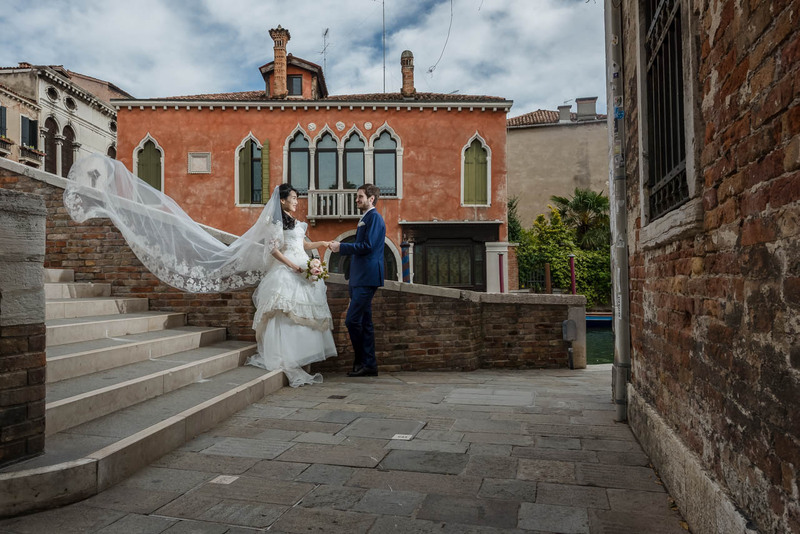 As always in Venice we choose to walk within some of the best cities sights; San Marco, Bridge of sights, Doges Palace, Academia bridge ,etc.